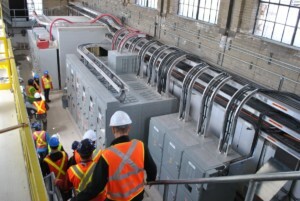 Waterpower is Ontario’s most reliable renewable energy source and has been the backbone of the province’s electricity supply for over a century. 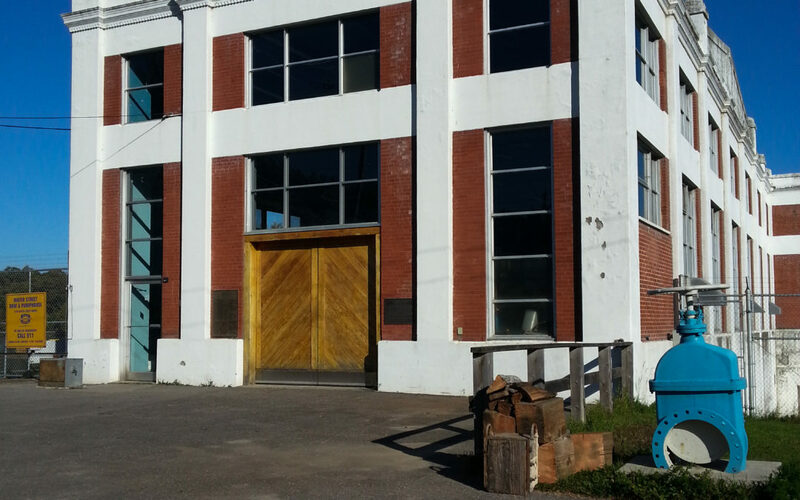 The OWA represents the common and collective interests of this foundational industry. 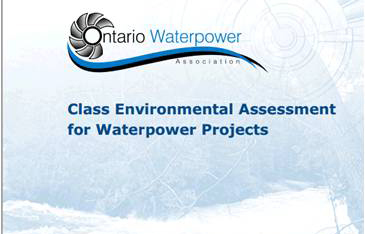 The OWA is the central hub for high quality information and education on waterpower in Ontario. 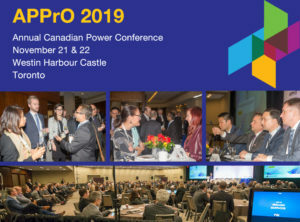 Join the more than 150 member companies and the growing voice for waterpower in Ontario! 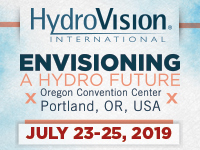 The OWA is proud to be the proponent for the Class EA for Waterpower. 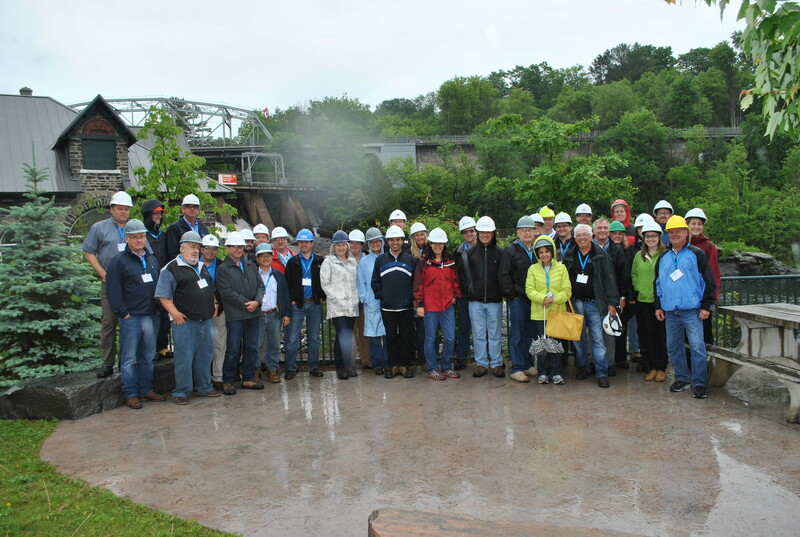 Get news from Ontario Waterpower Association in your inbox. 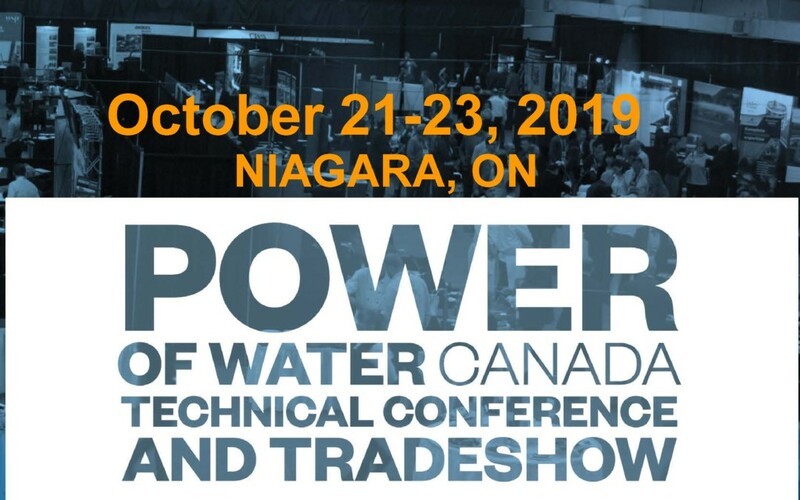 The annual Power of Water Canada Technical Conference and Tradeshow offers tremendous networking activities that provide exhibitors with the opportunity to make connections and build alliances with hydroelectric professionals, Indigenous Communities, and provincial and federal government representatives.